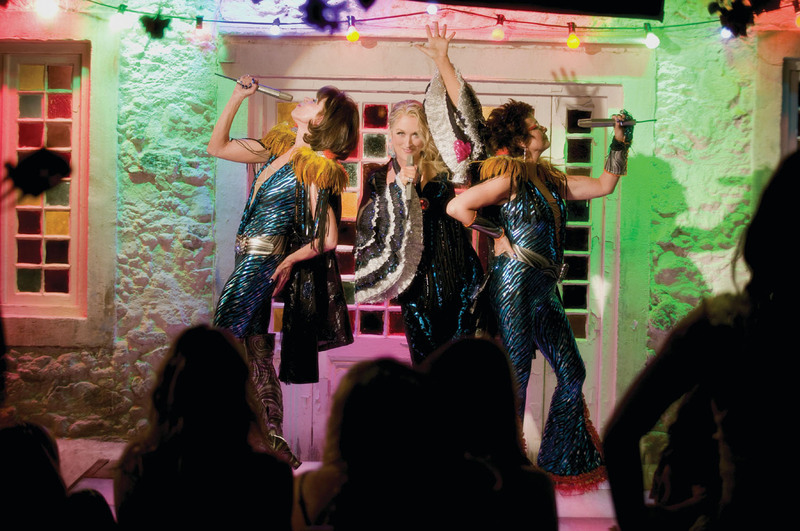 Everyday Planet: Inspiration from: Mamma Mia! 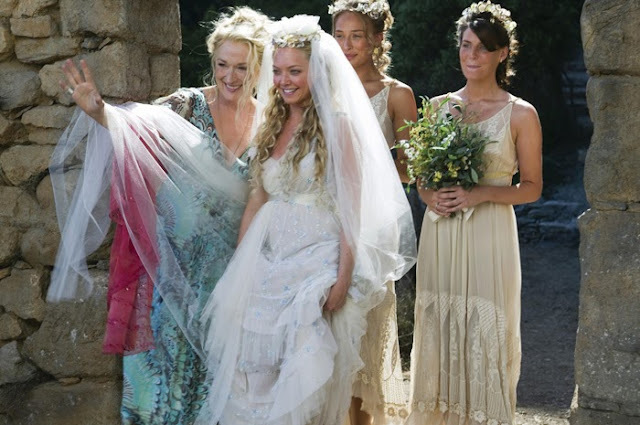 I'm totally obsessed with Mamma Mia. The one with Meryl Streep & Colin Firth & Amanda Seyfried & Greece & um... Pierce Brosnan. I just can't help myself guys. I love it. I read somewhere that you should watch this movie on mute & then you'll love it. It's just so pretty! 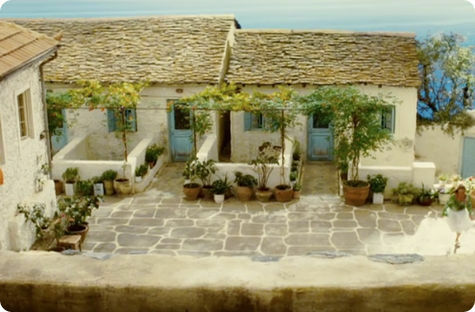 And kind of makes me want to move to a Greek island. I even love all the sparkly scenes & suddenly feel that I really need a little more glitter in my life. 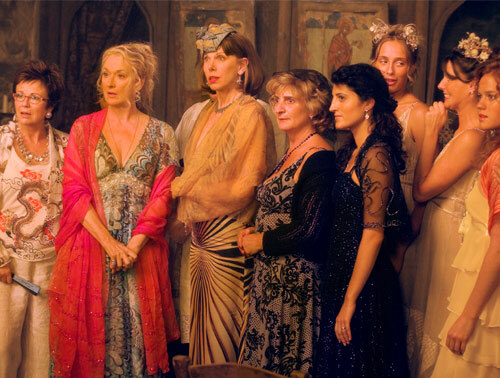 I love how totally open the women in this movie are - with themselves & others. Yes, I know this movie is based on songs by ABBA, so they are obviously portraying extremes. But I can always use the encouragement to be a little more open. Seriously. Meryl Streep does a toe touch in this film. They dance, sing, laugh, & wear some insane clothes. 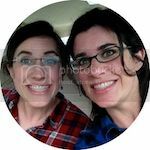 Because as Dr. Seuss would say, "These things are fun, & fun is good." They wear lots of jewelry & patterns, but in a very simple - just walk out of the house - way. They don't always wear things that look perfect on them. No offense, Amanda Seyfried, but the swimsuit/white skirt combination is weird. She even spends an entire montage wandering around the island in a one-piece swimsuit. But she looks awesome in it. Confidence goes pretty far. So you've got the simple, "I grew up on this Greek Island" clothes & then the "my mom was a hippie/ABBA singer" clothes. Come on, guys, those scenes are awesome. And really, you never know when a feather boa might come in handy. Yes, I know Pierce Brosnan sings in this movie & I agree, it's a travesty. It shouldn't have happened. "Anyone who doesn't like Mamma Mia is just taking themselves too seriously." I concur. Let's lighten up. 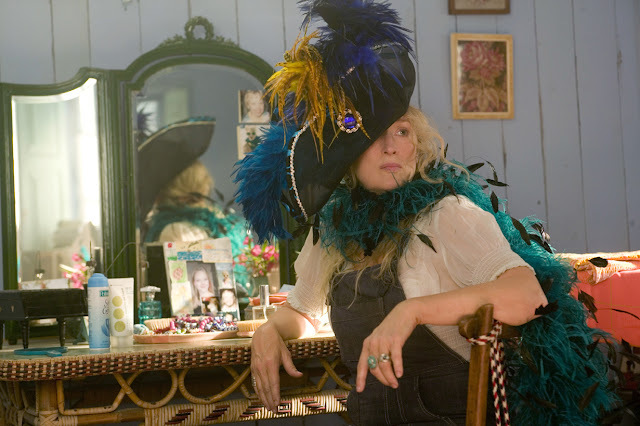 Can we all just contemplate for a moment how awesome Meryl Streep is? She can basically play anyone, & I love that she chose this film. She dances, sings, & wears overalls & a cowboy hat. Okay. Even if you hate this movie, you still have to give me this one: the scene where Meryl Streep sings The Winner Takes It All is just. so. amazing. Who doesn't love some ABBA? 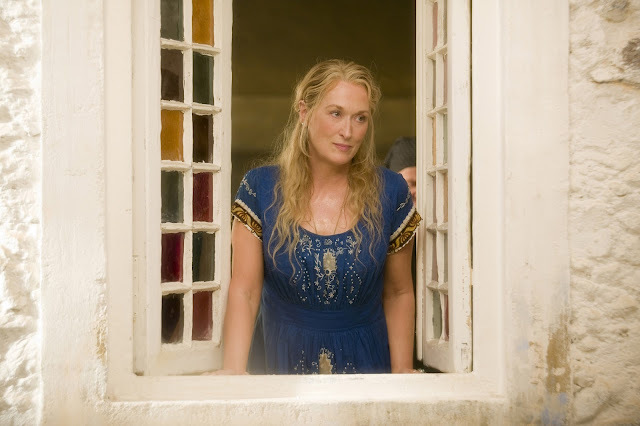 And 2+ hours of ABBA songs with Meryl on a Greek Island sounds like a good time to me. Adapted from Life on Canvas. Mamma Mia images via: Harpers Bazaar, Design Sponge, 3, 4, 5, 6, 7, 8, 9, 10, 11, 12, 13, 14, & 15. I have never seen this movie. I must remedy that this summer, for sure.